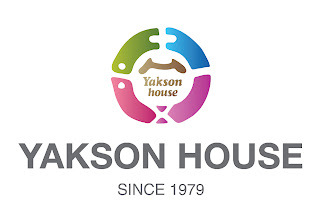 Yakson house NY branch, we have long distance customer flying from Chicago. 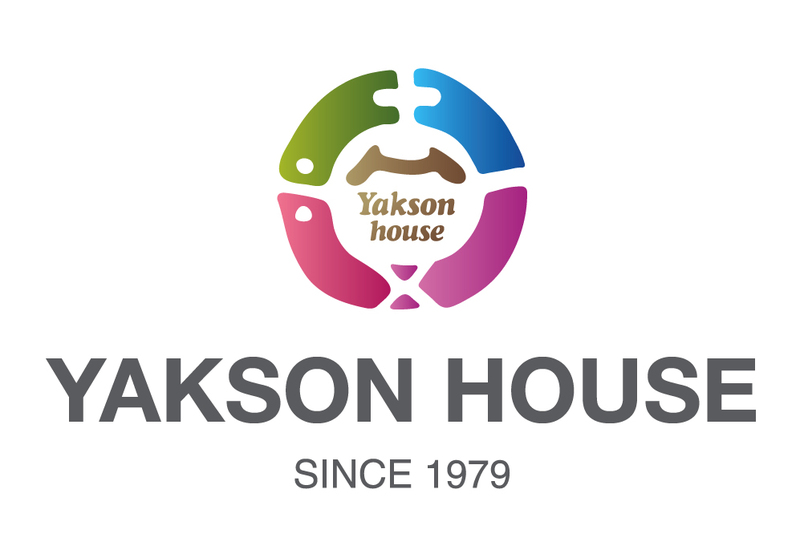 She came our NY branch every week flying 6 hours from Chicago but she always said I don`t feel tried to come here because I love yakson house`s massage program I am just hoping yakson house open a new branch in Chicago. Thank you Lana for your love and support. We will do our best always!